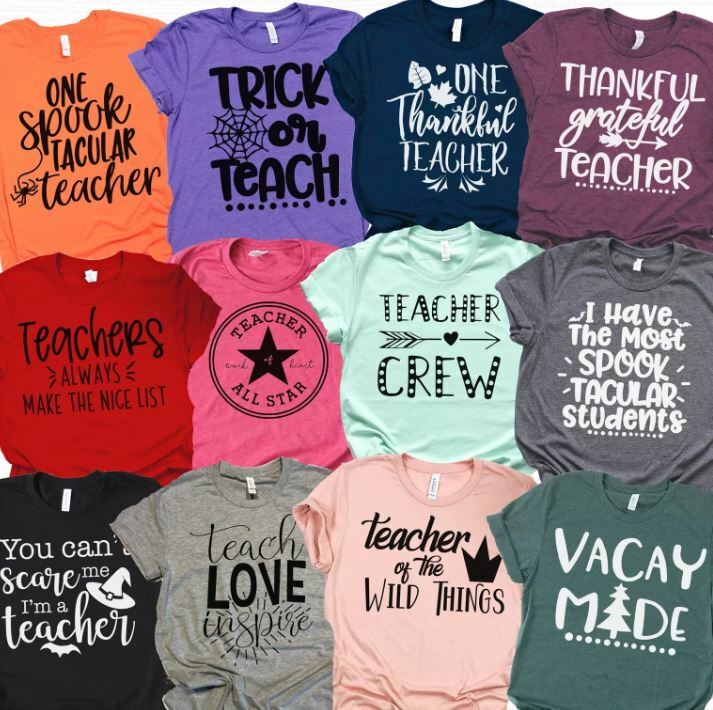 How cute are these Holiday Teacher Tees on sale for $13.99 (Retail $25). These are printed on our highest quality, super soft tees! If you prefer a looser fit order unisex in your standard size or even a size down for a semi-fitted look.